Looking for a super cheap, super easy decorating idea for Halloween? You found it. This entire project cost me $.90!!! 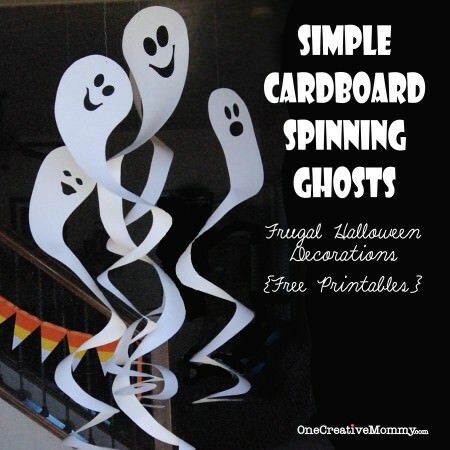 (3 posterboards/$.30 each) These Simple Cardboard Spinning Ghosts are a hit with the kids and make a great statement for a party. The hardest part of the project will be to keep your kids from spending all day climbing through the ghosts and making them spin! Ready to make one? 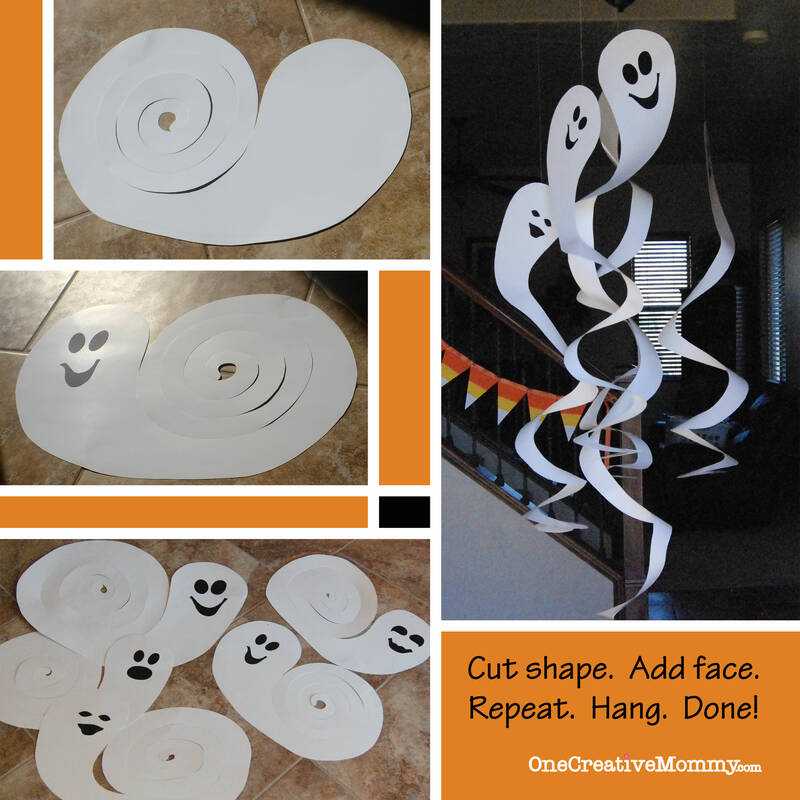 Just cut a spiral shape, add a face, hang it up . . . and you’re done! Create the faces by cutting shapes out of black card stock. (For those of you who are a little insecure about your face-cutting skills, I’ve included five sets of eyes and mouths in the download (1 large and 4 small faces). 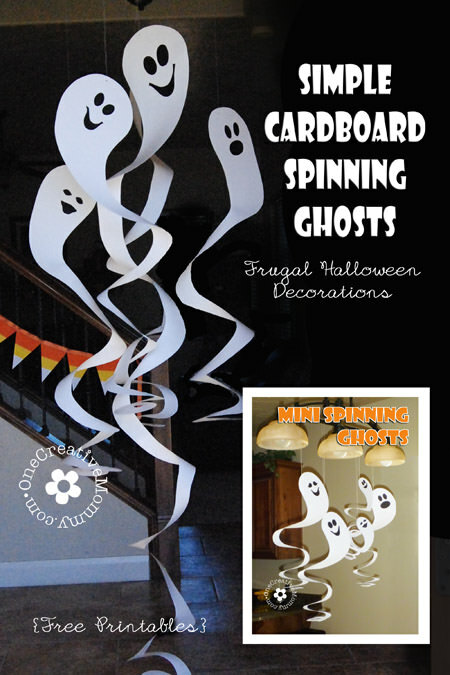 To hang the ghosts, punch a hole near the top of the head, off center toward the spiral. If you punch the hole directly in the center, the ghosts won’t hang quite right. Hang with thread or fishing line. 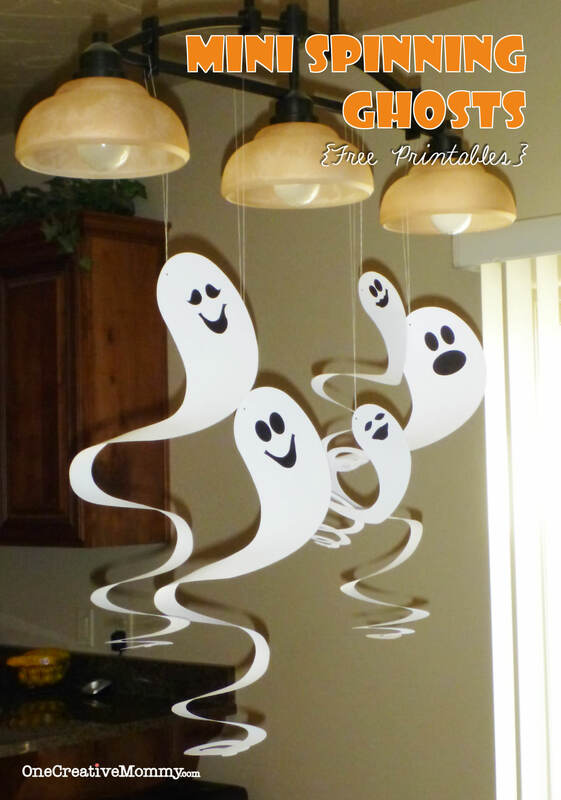 If you’re feeling a bit craft challenged, and you’re not interested in making the ghosts all on your own, just skip the steps above. 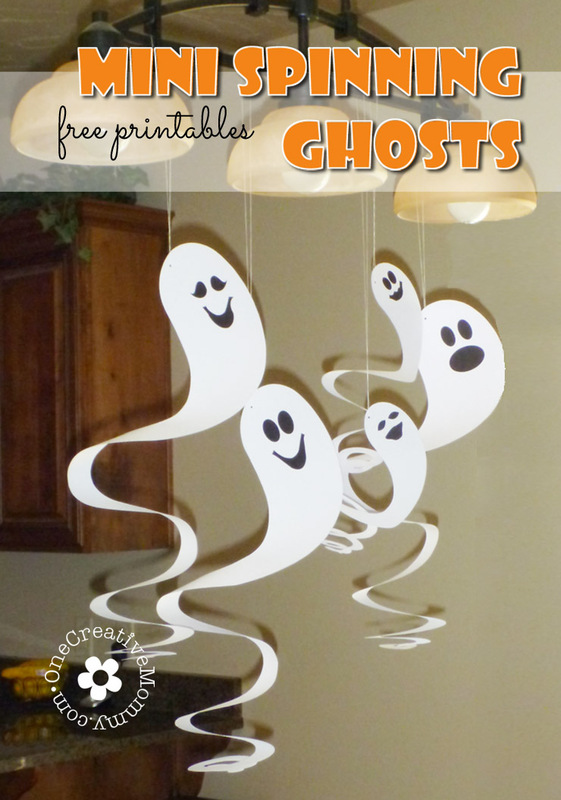 Head straight to the free printable and just make tiny ghosts. I’ve included a ghost with a face and one without. That way you can copy mine or create your own. Attention teachers and room moms: This is a simple craft with very little prep that works great for elementary school classrooms. I love to use the tiny ghosts at class parties. They’re always a big hit! Click the download button with the three dots below to get your free printables. (Clicking will open the pdf files in a new window. You can print from there or save the files to your computer for later. This idea came from Parents Magazine. You can see the original project here. Thanks for visiting, and have fun creating! This is so cute. I remember making spirals like this in grade school and hanging them above light bulbs as a science experiment to prove that hot air rises. As the lights heat up, the spiral would spin! Awesome, those are so fun! Thanks for sharing at The Fun In Functional! These are great! Makes total sense. As soon as I saw them I knew how to do them, becuase it’s almost like making felt flowers the windy cutting.. COol! Thanks! Oh, how fun! We tried something similar but I love yours. We will try it this way next year! Thank you for sharing at Sharing Saturday!! 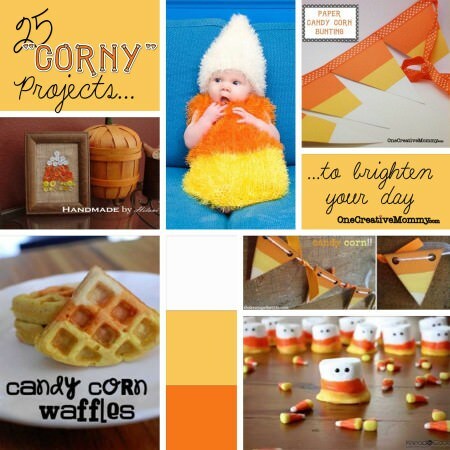 you know, simple is always best… Thank you for sharing this fun mobile idea at http://www.finecraftguild.com . 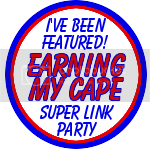 A new linky party opens today! Come join. We’d love to see your creative pursuits from this week. Thanks for stopping by, Veronica! These really are easy. Super cute. Totally pinning to do this next year! LOVE IT! Love this, and I now have three of my own ghosts hanging in the living room. They are adorable, and yes quite easy to make! Mentioned you over at my blog as well. Look forward to checking out several of your other crafts as well. I love this! 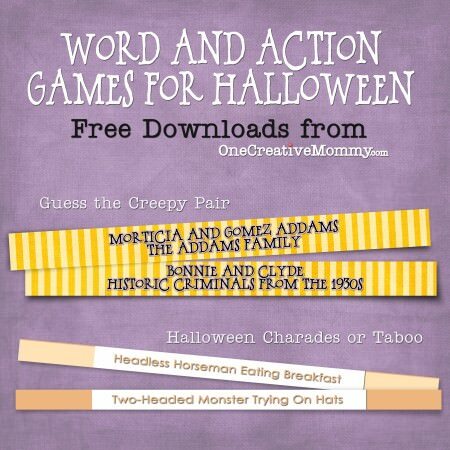 Halloween is such a fun holiday for kids and there are so many fun activities here. Hi!!! 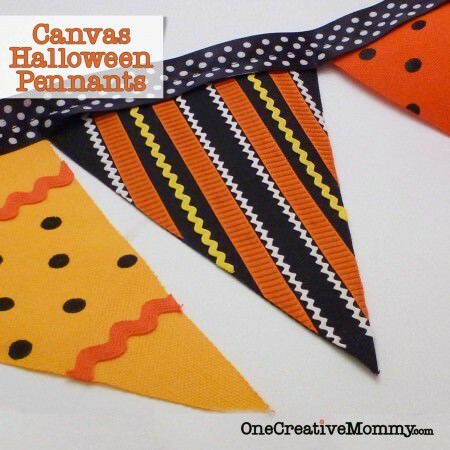 I know it’s been a while since you posted this craft, but I just wanted to tell you I included it in my favorite Halloween crafts post because I just love it! Thanks a million for sharing ❤ I’m really grateful! This is really an interesting and funy idea. Thanks for sharing. OH DARN!! Such a cute idea that I missed. Well, I’ll just have to save it for next year. Thank you. Thanks, Bev. That’s why we love pinterest, right? Easy to save things for next year! The link didn’t work. All I saw was a bunch of weird code. I just checked the link, Jamie, and it’s working just fine. I’m sorry you are having trouble. It just worked for me in Chrome. It should open a download of a zip file. Maybe try another browser? Hi, Jamie. I just updated this post with a new file that you should be able to download from any browser. No more zip file. Enjoy! Very nice idea, I ll use then for our Harry Potter party!